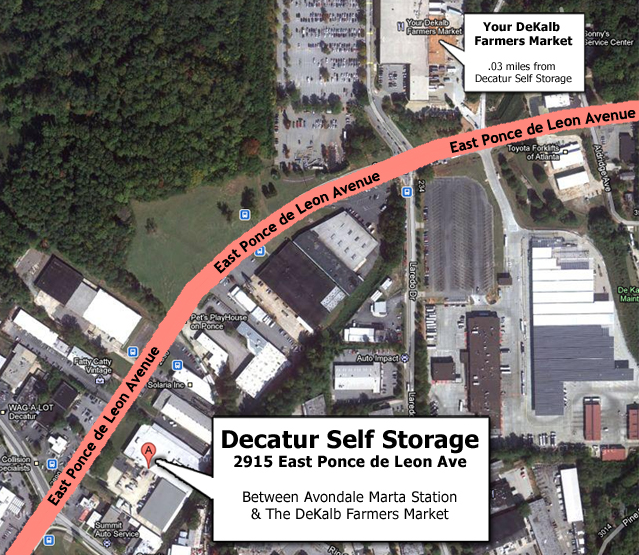 We are easily located between the Avondale Marta Station and the DeKalb Farmers Market in Decatur. 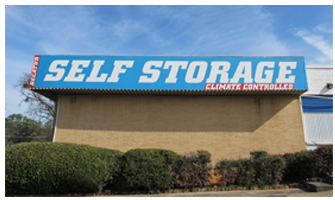 We are locally owned & operated since 1999! Copyright © Decatur Self Storage 2915 East Ponce de Leon Ave., Decatur, GA 30030 Phone: 404-378-3232 Web Design, Search Engine Optimization and Internet Development by WebXperts Design, Inc.